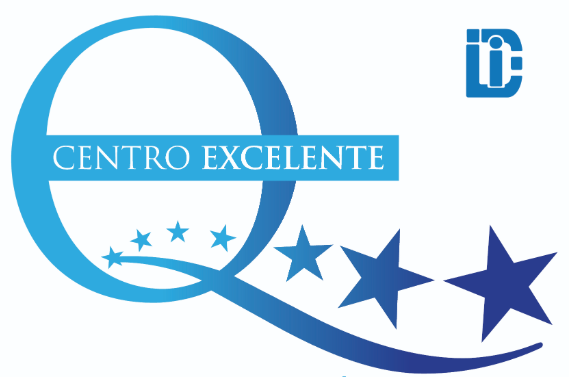 All the members of our Organization committed to the quality, and therefore, in 2001 we commenced the implementation of the Management Excellence Model (EFQM) adapted for the ITE-CECE with the “Quality Management Club of Spain”. 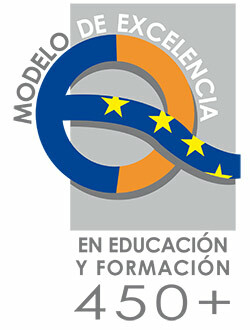 We considered that this model was the one that best adapted to an educational institution and that shared aspects of its own ideology, being a model centered in the most humanistic aspects of the management, that promotes the participation of the people and orients the clients (families and students). In 2002 we obtained the Access Level of the Quality Management Club, adapted by the ITE-CECE for the period 2002-2005. In 2004 we progressed to the Development Level. In 2006, after an audit carried out by TÜV Rheinland (company authorized by AENOR), we obtained the European Seal of Excellence 200+. In 2009 we obtained the EFQM 300+ Seal awarded by ITE-CECE after the corresponding evaluation, which we renewed after 2011 and 2013. In 2014 we reached the level EFQM 400+ granted by the same ITE-CECE after the corresponding evaluation. In 2015 we obtained the EFQM 450+ of the ITE-CECE, and the Department of Education awarded us the Diploma of recognition of good practices in educational quality. In November 2016 we renewed the 450+ recognition with the ITE-CECE. This year we are working to give much more information about quality in the School and to be able to open dialogues with the entire educational community. Soon we will expand this section of “Quality” with new information.